ROCHESTER, New York -- Wegmans Food Markets has announced opening dates for its two new stores in northern New Jersey. The Rochester-based supermarket chain says Tuesday that a 113,000-square-foot Wegmans will open July 23 in Hanover, followed on Sept. 24 by the opening of the company's 108,000-square-foot store in Montvale. About 500 workers will be employed at each store. 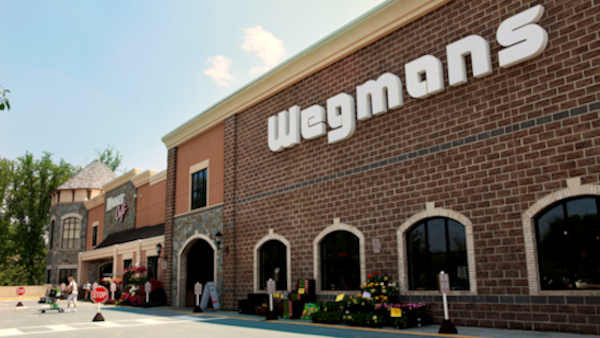 Both supermarkets will be located about 25 miles from Manhattan, where Wegmans plans to open its first store in the city in Brooklyn next year. Another Wegmans is planned for Harrison in Westchester County. Wegmans has announced it will build four stores in North Carolina's Raleigh-Chapel Hill area. Wegmans currently operates 46 stores in upstate New York and another 46 in Pennsylvania, New Jersey, Virginia, Maryland and Massachusetts.